Happy Holidays! 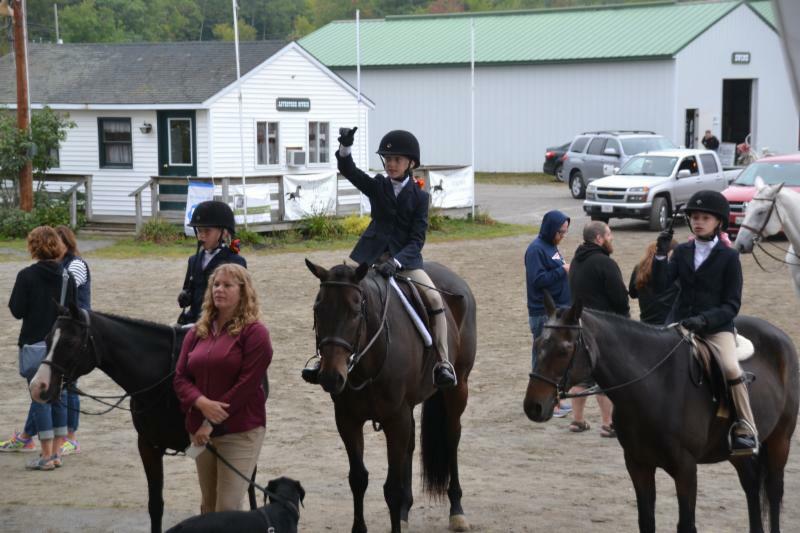 Visit our website for more information about Downeast Medal Finals, including complete results from 2016. We welcome all feedback: please email Ginger at galbert@maine.rr.com. New For 2017! Attention Adults: we are opening up the long stirrup to adults! The description of the long stirrup will now read "open to all riders 13 years of age through adult." We hope you enjoy this addition! "What's a Horse Show Steward?" you ask. Unless you frequent horse shows as an exhibitor, trainer, parent or concerned spectator you probably don't even know the position of "steward" exists. And if you are one of those and never had an "issue" you may know the steward exists... but you may not know why. The simplest answer for the non-horse community is the steward is like a referee at any other sporting event. We carry the rule book, make calls, and file charges against "cheaters." 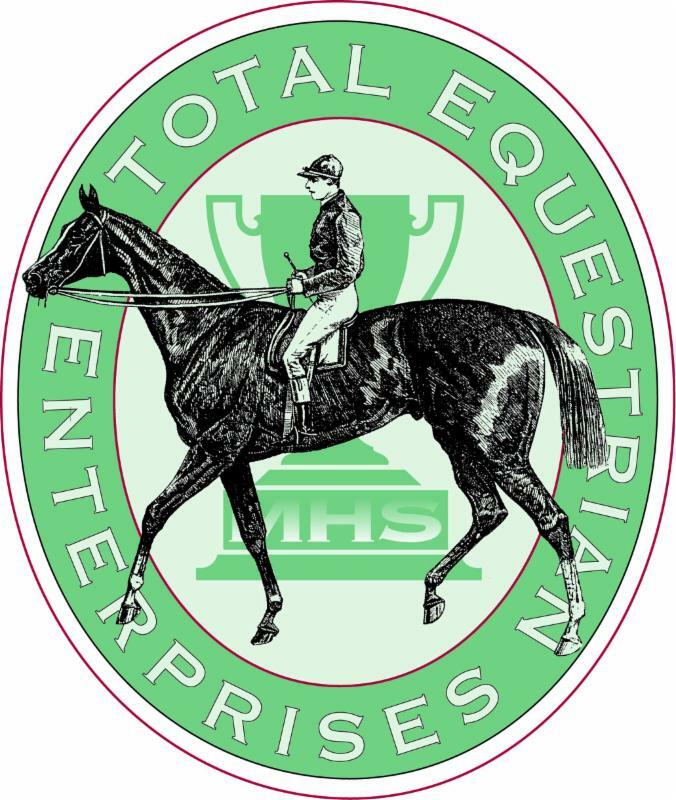 But that's not why we are hired by the horse show and certainly not why the United States Equestrian Federation trains us, certifies us, or has a rule that a Steward must be present at every competition. Let's begin with what a steward actually does. Among other things, when all is right, a steward measures ponies for an official measurement card, accepts your medication forms, fills out accident reports if you get injured at a show, answers questions about rules, assists with the filing of protests, files reports with all the affiliate organizations when the show is over and on rare occasions, can write charges against perpetrators. 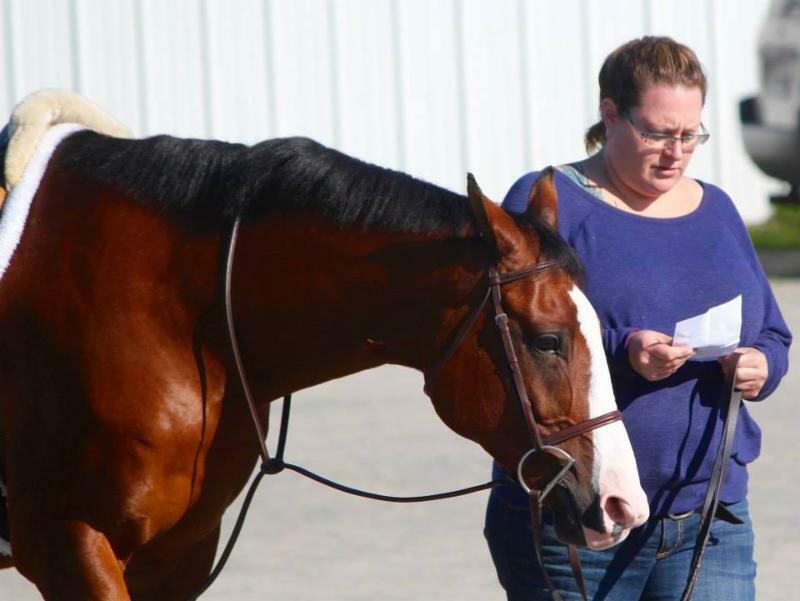 The really technical answer to the question "what does a steward do?” is the steward is liaison between the horse show staff, judges, and competitors as a representative of USEF. Most people think stewarding is all about the rules and that stewards have a rulebook attached to our hips! A good steward has an understanding of the nature of the rules. We not only know where to find them but we often need to interpret them with unbiased clarity and diplomacy. We're here to help you understand the rules so that you CAN follow them. Not to wait till you mess up and penalize you for it. When you need USEF forms or a measurement card, occasionally you notice things that need to be addressed that the Steward hasn't seen and of course when there is a question about anything! As the liaison, advocating for the exhibitor and the horse show and USEF we often walk a fine line to make sure the rights of each are taken into consideration, whether it's in conflict or procedure it is our charge to act in a thoughtful, intelligent fashion to the advantage and fairness of each party. Whew! That was a $10 statement. But it's the statement that clarifies the fact that we can not be replaced by the Internet. And a remote steward surely wouldn't work either. Being the steward at a horse show allows me to promote integrity in the sport I've loved since I was a little girl. I get to work with friends I've had for decades and help new folks in the horse world understand the correct way to enjoy horse showing, following tradition as well as the rules. I get to see the best of the best and watch people grow with the horses they love. Attending horse shows and being helpful to you gives me a feeling of being a part of all that. So the next time you're at a horse show and you see the steward coming with the rule book attached to her hip do not be afraid. Be confident that she is there to watch out for your best interests and to see that we all have a good, safe time doing it. This month we are shining the spotlight on our Stabling Manager Jess Pollard! If you have been to our show, you have surely met or spoken to Jess as you made arrangements for stalls. Jess is a lifelong horse person who says she lived many a little girl's dream showing her pony Foxy and then her horse Kokomo throughout New England (thanks Mom!). She has been in the show ring as an adult and still spends time at the barn, even catching a ride when her busy schedule permits! DMF is the grateful beneficiary of her superior organization skills and attention to detail every year. You can find Jess most days at her family restaurant, Jess n Nic's Pizzeria and Pub in Gray, Maine. Away from work and the barn, Baxter and Winston, her beloved dogs keep her happy and on the go. Always smiling, Jess is a valued member of our team and we are so thankful she is there for us (and you!) every year. Thank you so much to our incredible sponsors who help make this show possible: IDEXX , Farm Family/American National , Hemphill's Horses and Feed , New England Equine and Surgical Center , Shires Equestrian , Poulin Grain , Blue Seal Grain , Dover Saddlery , SmartPak , Shain's of Maine , SunSet Flowerland , Total Equestrian , and so many more.